Looking of a nice large condo? 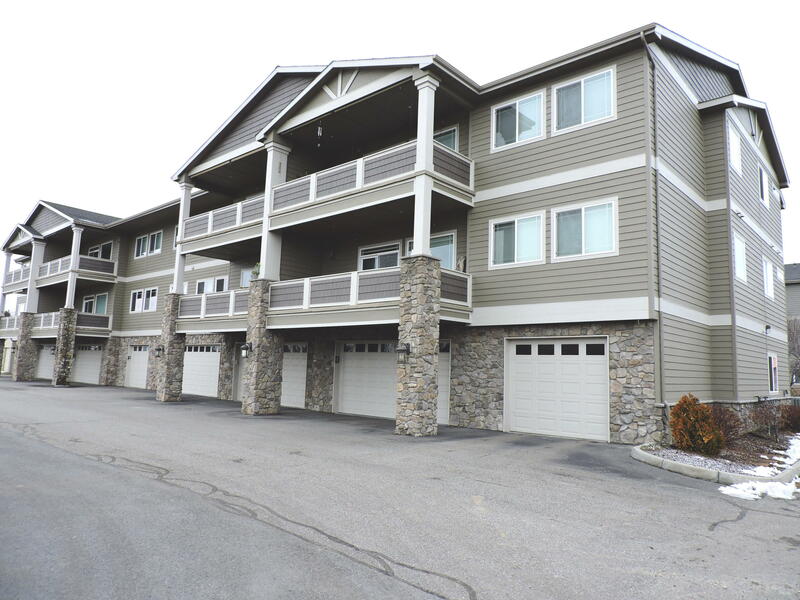 Come see what this Stoney Court condo has to offer! Open floor plan, wonderful kitchen with granite countertops, living room with gas fireplace, 3 bedrooms, 2 bath, and a den. Beautiful view from large deck. Amazing oversized 3 car garage. Enjoy the common area along with the fish pond. Centrally located and living made easy here. Lock and go play!